100% Cashback up to a maximum of Rs.500. Minimum order value should be Rs.499. 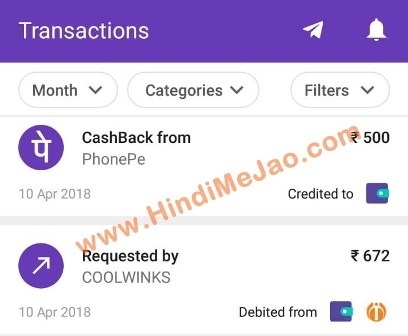 Payment to be made through UPI, Debit Card, Credit Card or Wallet within the "PhonePe" option on Coolwinks checkout. Offer valid on Wallet only payments also. 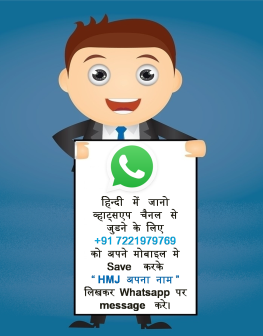 This offer will be applicable on any orders above Rs. 499 placed on Coolwinks platform(s) - Desktop and Mobile Website. Cashback will be credited into your PhonePe account within 24 hours of successful completion of the transaction. Cashback can be used for recharges, bill payments and payments on PhonePe partner platforms/stores. Cashback cannot be withdrawn to any linked bank account or transferred to other customers.